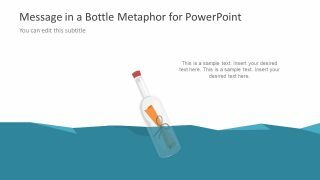 The Message in a Bottle Metaphor PowerPoint Design presents the creative illustration of old symbolism. The template shows transparent glass water in the water with the roll up piece of paper inside. 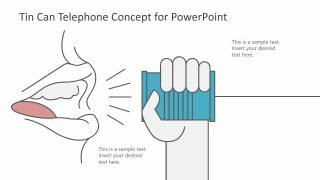 Whereas, the hand reaching out to the bottle can depict the sender and receiver both. 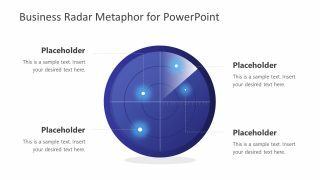 The metaphor design PowerPoint shows the ocean water in turquoise color with waves. Therefore, it can help visualize the processes of delivering cryptographic or other secretive and important messages. For example, its can display the release of message in the bottle from sender’s side of the island/beach/harbor. Next, it will carry through stormy and calm water to the receiving sides. 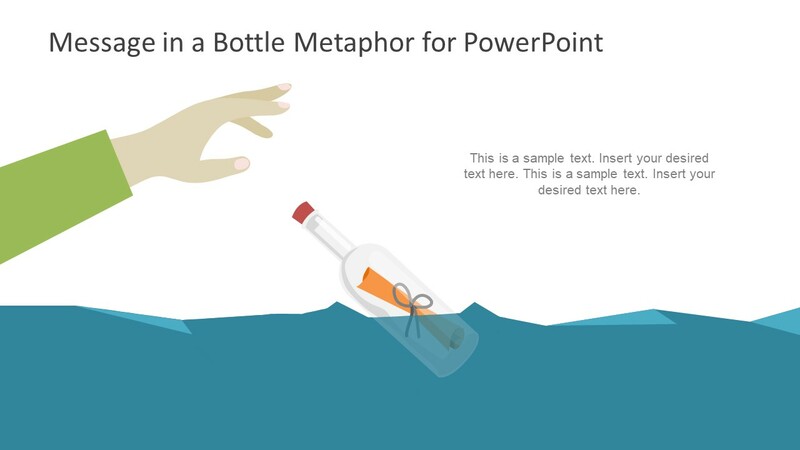 The metaphor PowerPoint for message in a bottle basically demonstrates that sender has no idea who will pick it up. The illustration of Message in a Bottle Metaphor PowerPoint Design is a communication slides template. It can present many meaningful topics metaphorically such as, rescuing the business or market products to all type of customers. Further, symbol of message in a bottle metaphor also signifies the need for immediate attention i.e. call for help. The PowerPoint of editable shapes and clipart icons have several objects together in layers to create ocean water and bottle. For instance, the ocean water is comprising of translucent PowerPoint shapes overlapping to give the effect of waves. Similarly, the glass bottle has made up of tow figures to provide more realistic graphics. 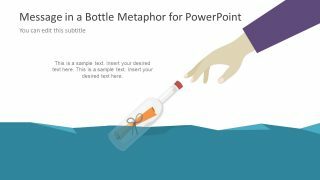 The three slides of metaphor template design for message in a bottle provide the option to edit the text placeholders. The users can deliver a powerful message, whereas, the shapes will portray it through visually appealing graphics. 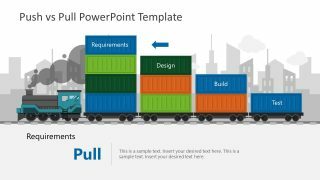 Moreover, the features of these graphics are easily customizable in PowerPoint. For example, changing the colors like, hand sleeves, page inside the bottle or the water. 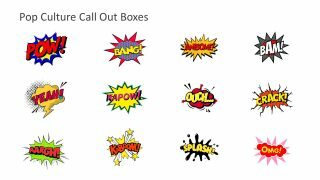 Similarly, rotate, flip and resize the clip art icons and adjust as necessary.